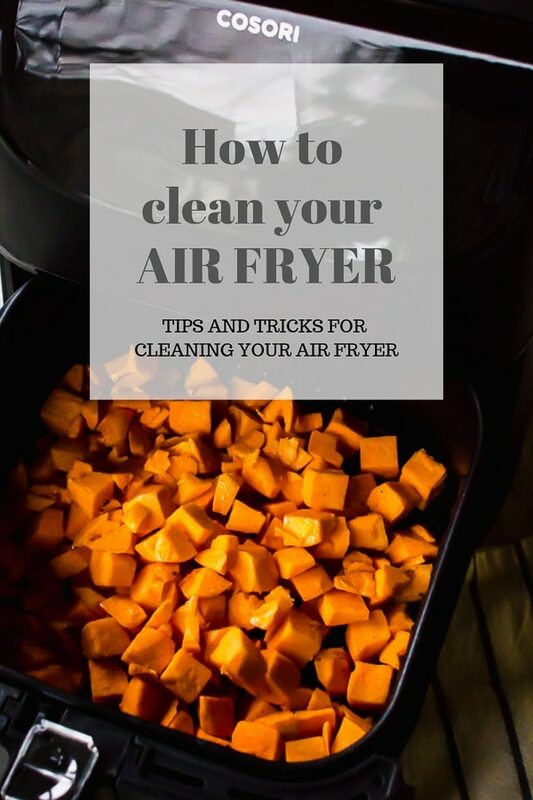 How to clean your air fryer, that is the million dollar question! Wondering the correct and best way to clean your air fryer? 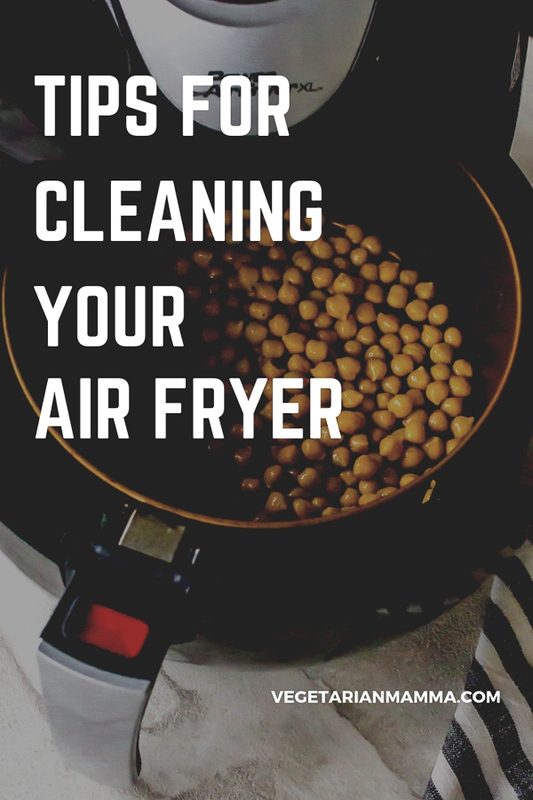 Check out these tips for cleaning your airfryer! So you’ve gotten an air fryer recently? Maybe you scored it for Christmas! Lucky you and welcome to the club. We often get asked, “how exactly do you clean an air fryer?” That is a great question and it can vary slightly from brand to brand. 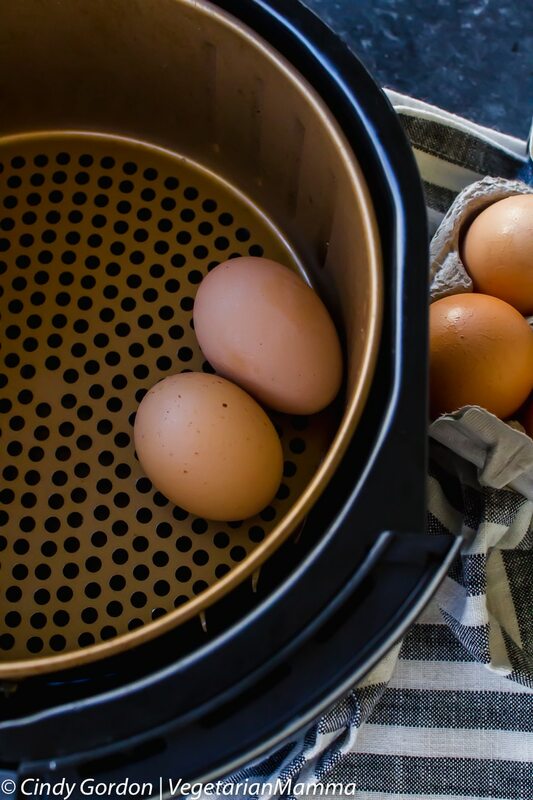 One thing is for sure, that clean up duty isn’t too bad with your air fryer. 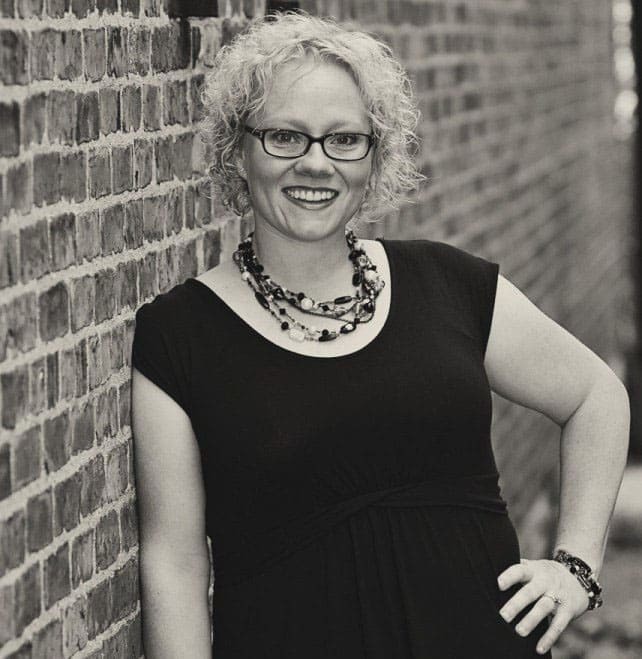 You are generally using less oil, so your clean up should be a snap! 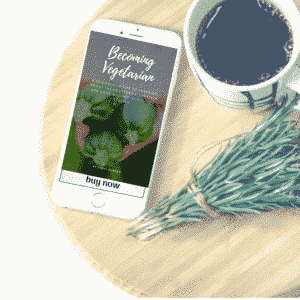 But we will do our best to break it down in this post! But first, let’s all make sure we understand the air fryer! It is a countertop appliance that will soon win your heart over! It is basically a smaller (the inside of it) type of convection oven that moves very hot air around. The circulating air cooks your food quickly and evenly. I am guessing that you have probably seen an air fryer infomercial or two! While smaller inside than a convection oven, the outside is often typically the size of a toaster oven or slightly smaller. 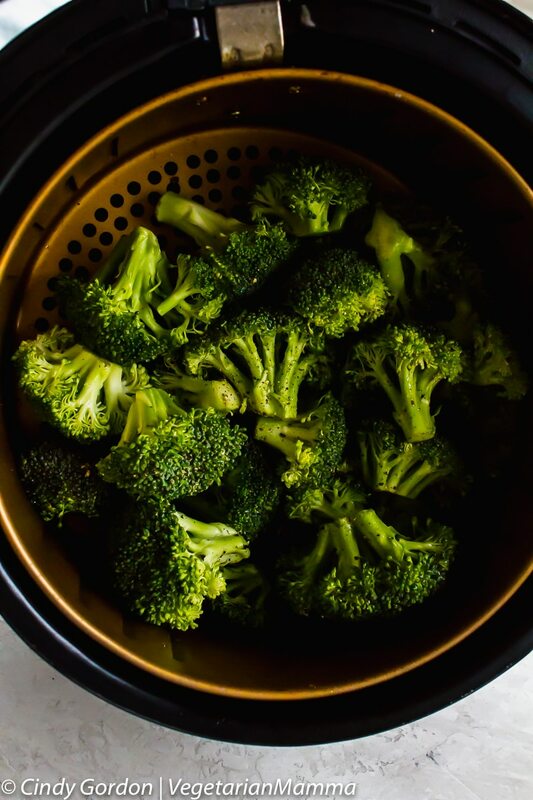 Many people buy air fryers to use when camping in their RV or even for cooking “stinky” foods (think air fryer broccoli) outside. Unplug your air fryer from the outlet. While this might seem like common sense, it is worth mentioning as it is very important. 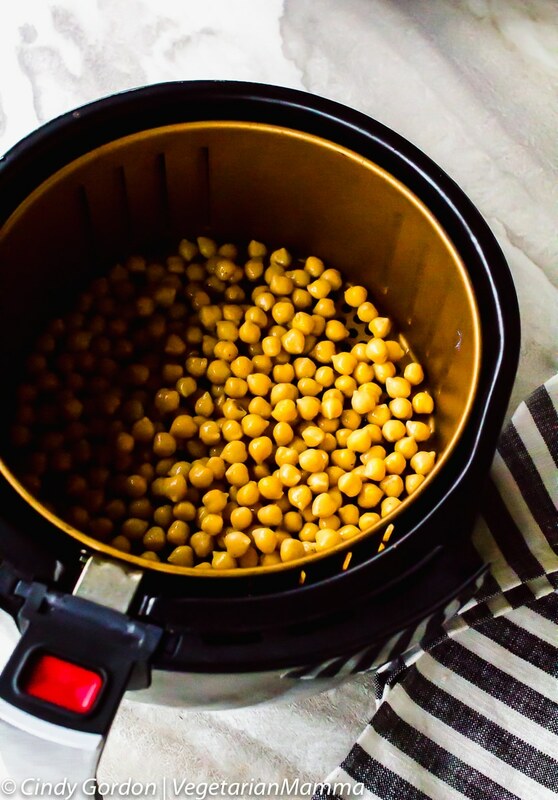 Let your air fryer completely cool down. There is no need to immediately clean your machine right after use. It is dangerous and you can easily burn yourself! Wipe the outside of your oil less fryer with a damp cloth. The cloth should be wet enough to gently wipe away food or grease but it should not be dripping with moisture. Remove the basket container. Your basket should have two parts. Be sure to remove the inner basket from the outer basket, when cool. Gently scrub each basket with soap and water. Many new air fryer models have dishwasher safe baskets! If the inside of your air fryer is dirty, you can wipe it down with a damp sponge. Check the heating element of your fryer. You might need to gently turn the machine upside down to easily see and access the air fryer heating element. You can use a damp sponge to clean or a soft brush. PRO TIP: Make sure the two air fryer baskets and the inside of our air fryer unit are completely dry before putting it back together for storage. 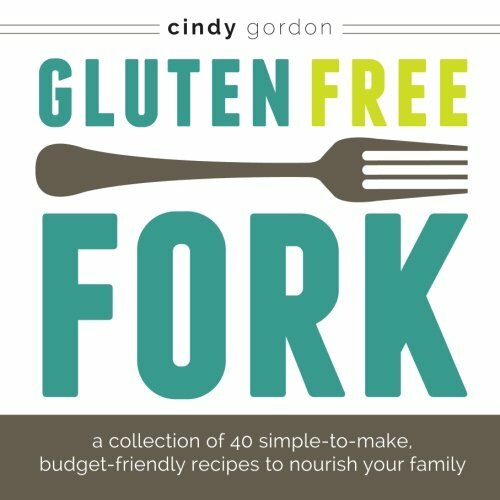 Food STUCK in your air fryer basket? That’s okay, simply let the basket soak for a while. The soaking water will help to loosen the food for easier removal! The air vents on your air fryer may become dirty with residue after a few months pass. Simply turn the unit on its self or upside down to be able to see the vents. Use a soft bristle brush to clean the vents. Alternatively, you can also use a soft non-abrasive sponge to clean the vents. While I’d read all the rave reviews about how amazing the air fryer truly was, I seriously had NO idea how much I’d really love it! From the moment I unwrapped the gift, my mind was already racing with everything that I couldn’t wait to cook in it. Side note: If you are in the market for an air fryer, I recently created a post about the best air fryers on the market. The post is based off of reviews from friends, family and online consumers! Be sure to check out the best air fryers on the market! Question: Let’s talk! 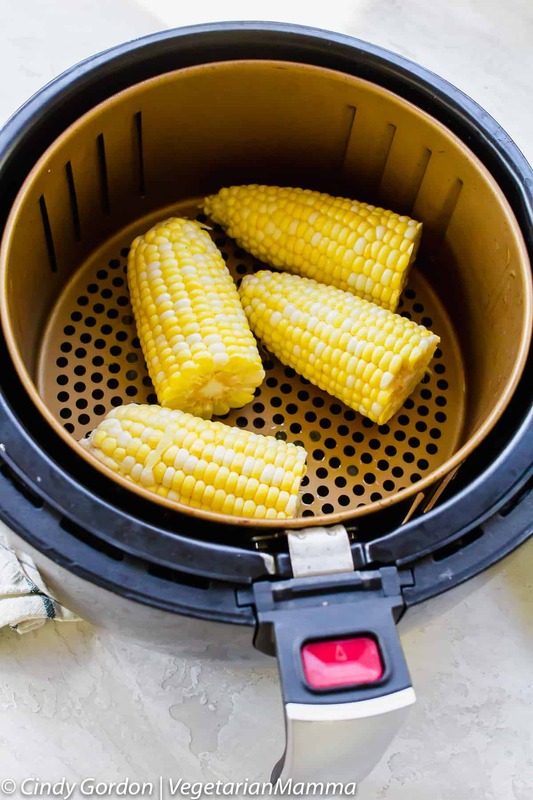 What is your favorite recipe that you’ve made in your air fryer? What has been the messiest? Drop me a comment below telling me! My aunt gave me our air fryer, and I love it! I was making French fries in it the other night. Cleaning it can sometimes be a bear, but it’s so worth it! We love frozen fries in ours! This helps so much. My air fryer has vents, I’m going to be cleaning it tomorrow. I need it. No problem, glad this post helped you! My sister just bought an air fryer so I should show her how to clean it now! I am not sure if she has attempted to clean it all but I want to be the one to show her! Thank you for these tips! I am looking in to buying an air fryer as I have heard so many great things about them. 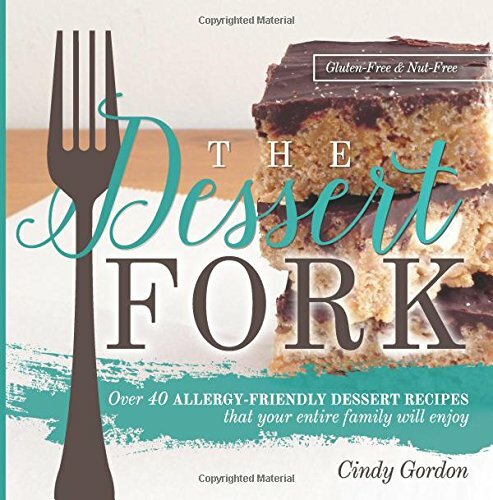 I want to make a lot of keto recipes but cleaning appliances for sure is a task! Pinning this! I still haven’t gotten an air fryer, but it sounds like such a great appliance to have. It’s good to keep up with maintenance especially when you invest in a product like this. It is a great one to add to your kitchen, if you have the room!